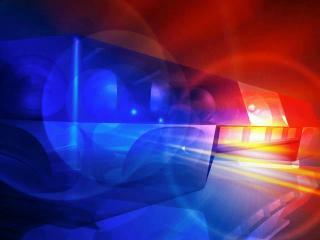 Bossier City police have arrested a suspect accused in an armed robbery of a local payday loan business. 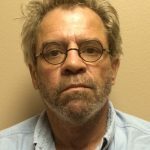 Detectives with the Violent Crimes Unit arrested 58-year old Gary Paul Miller of Zwolle, Louisiana on an arrest warrant charging him with armed robbery and theft of a motor vehicle in connection with a hold up that occurred this past Friday at the Quick Cash store in the 1400 block of Airline Drive. Miller is accused of robbing the business of an undisclosed amount of money while armed with a straight razor and then stealing a car belonging to one of the employees. Over the course of the investigation, detectives were able to identify Miller as the suspect. 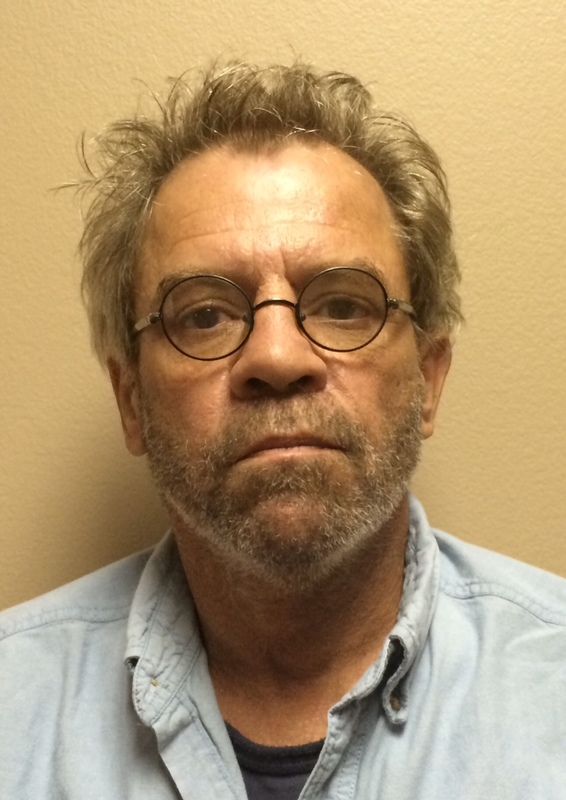 Believing that Miller may return to Zwolle, detectives contacted authorities in Sabine Parish who were able to locate him over the weekend at a residence along with the stolen car and subsequently took him into custody.Detectives brought Miller back to Bossier City today and booked him into the Bossier City Jail. His bond is set at $500,000.